A Run with Cherry Blossoms in the Season of Spring | JustRunLah! 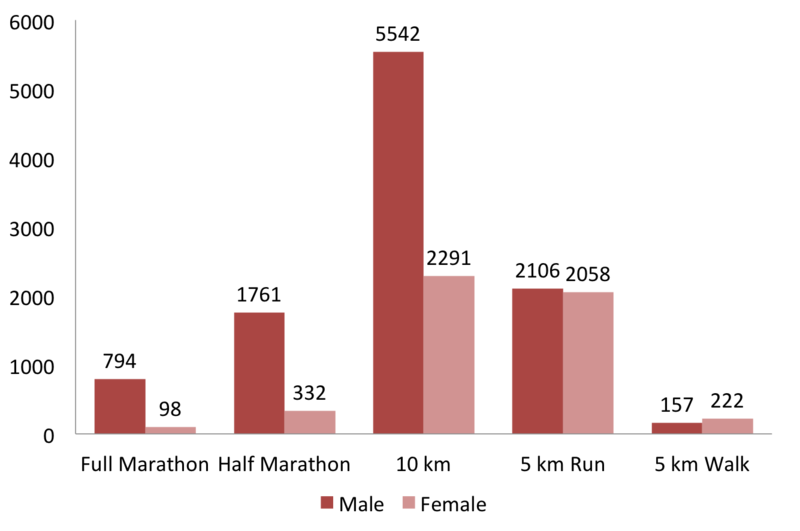 Spring is the favourite season of the year for many people because of its cool temperatures. 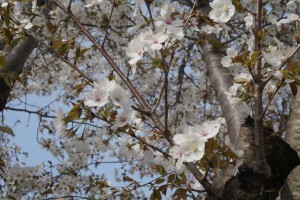 It is also the time of the year when trees put forth new leaves and flowers are in full bloom. 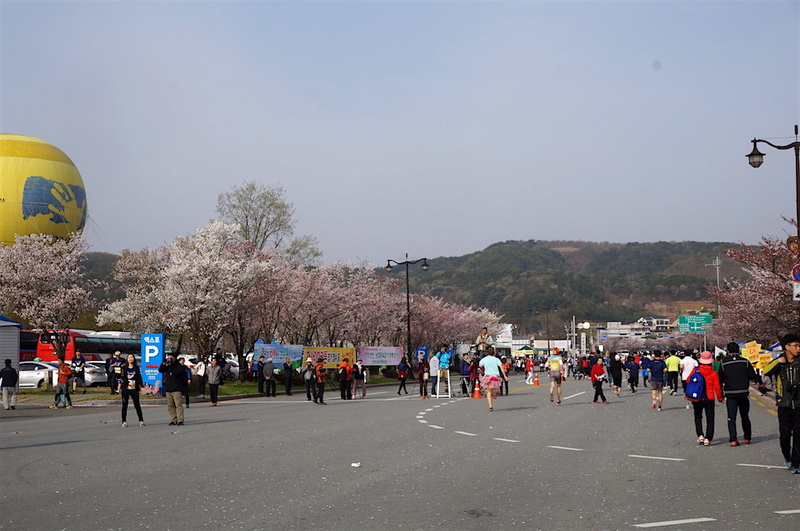 Streets are decorated with different colourful flowers, and the most charming one being cherry blossoms. 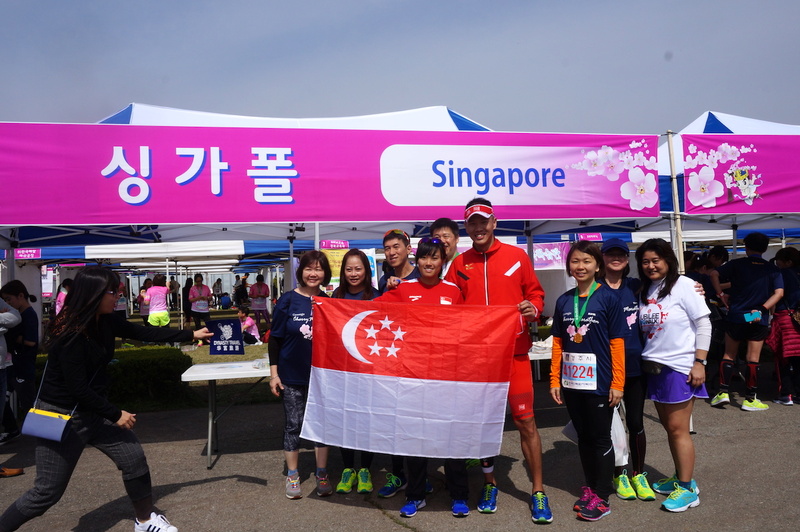 While some of us get to admire the spectacular sight of the sakura flowers overseas, others have visited Gardens by the Bay for the “Blossom Beats”, where more than 20 varieties of cherry blossoms were on display. 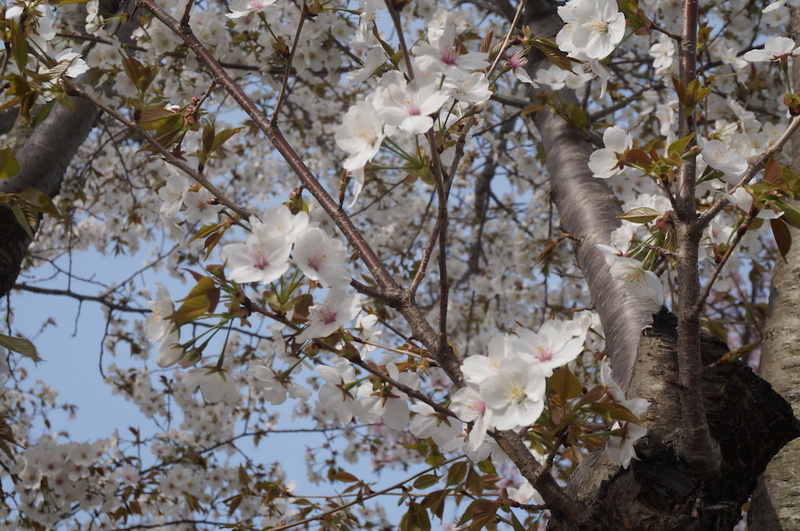 Well, what better way for a runner to enjoy a Spring holiday than to run among the cherry blossom trees? 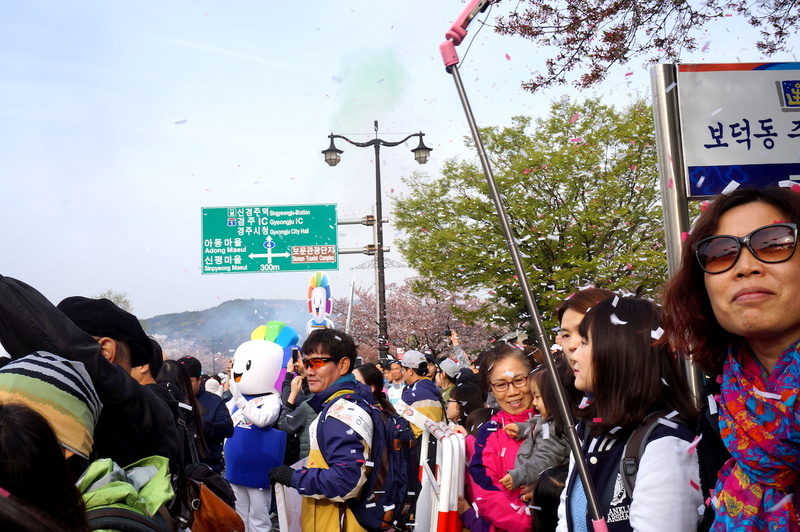 The Gyeongju Cherry Blossom Marathon is held yearly in the city of Gyeongju, which is located on South Korea’s southeast coast. 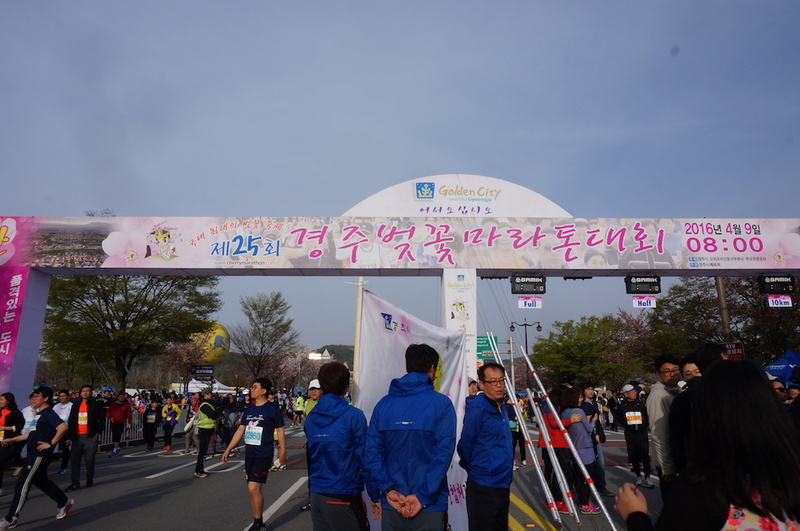 This year, the marathon event was held last Saturday, on the morning of 9 April 2016. At the Gyeongju Cherry Blossom Marathon, you can expect to enjoy a race route lined with cherry blossoms against the impressive backdrop of the cultural city. 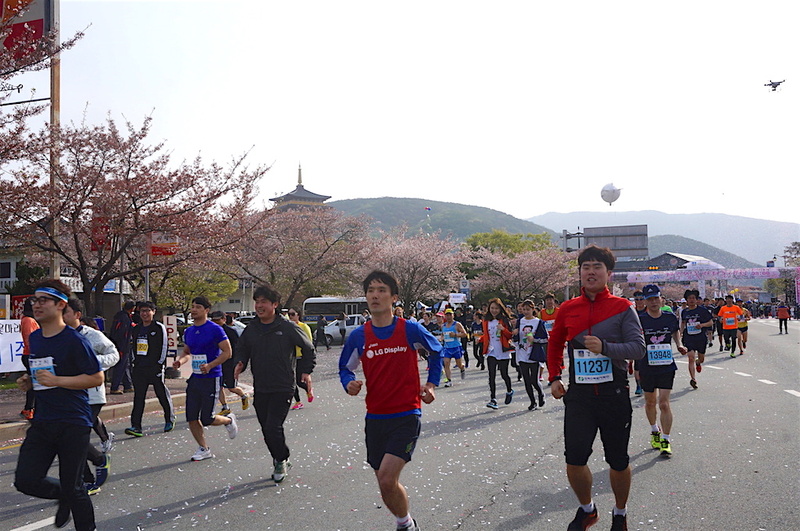 The temperature in Gyeongju varies around 10-20°C during Spring, making it a very cooling and pleasant running condition for runners. The route goes around the Bomun lake which spans over an area of 165 million square kilometers. 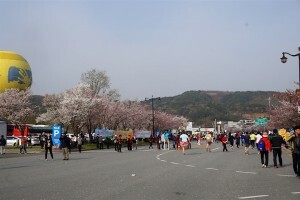 The lake is surrounded by cherry blossom trees and several attractions. 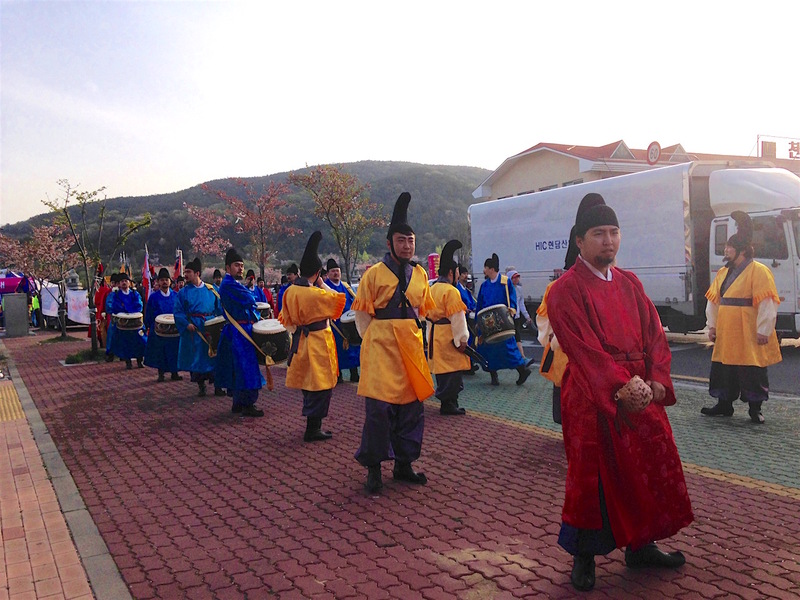 Races in Korea are usually held like a festival and have a very high energy level going on around the race venue. 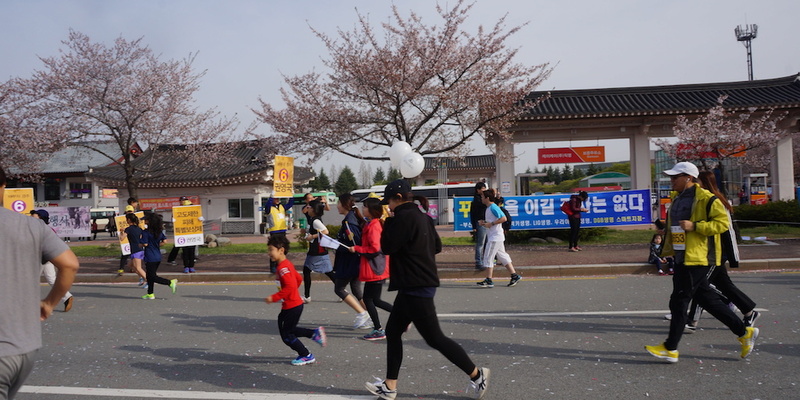 At Gyeongju Cherry Blossom Marathon, we saw very enthusiastic supporters along the race route cheering on “Hwaiting!” while some locals give out free buns to runners. 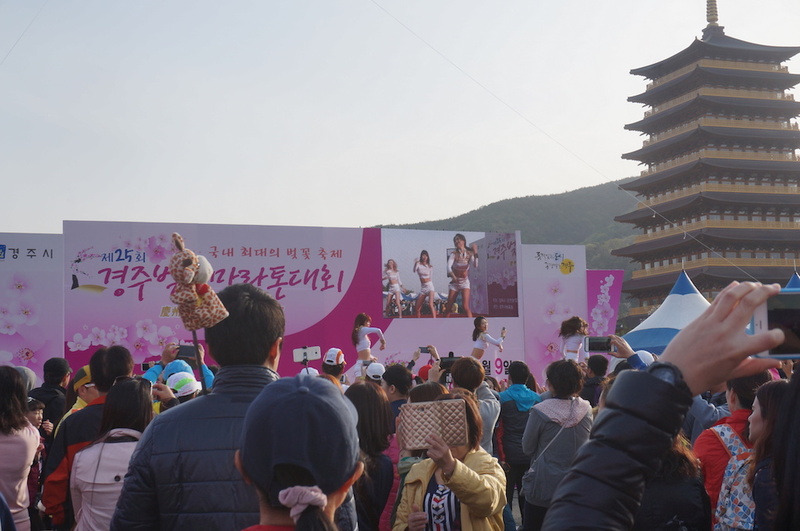 At the festival area, there were performances before and after the race, including K-pop dance groups and belly dancing. As you walk around the festival booths, you could also find many delicious smelling food which are often free. 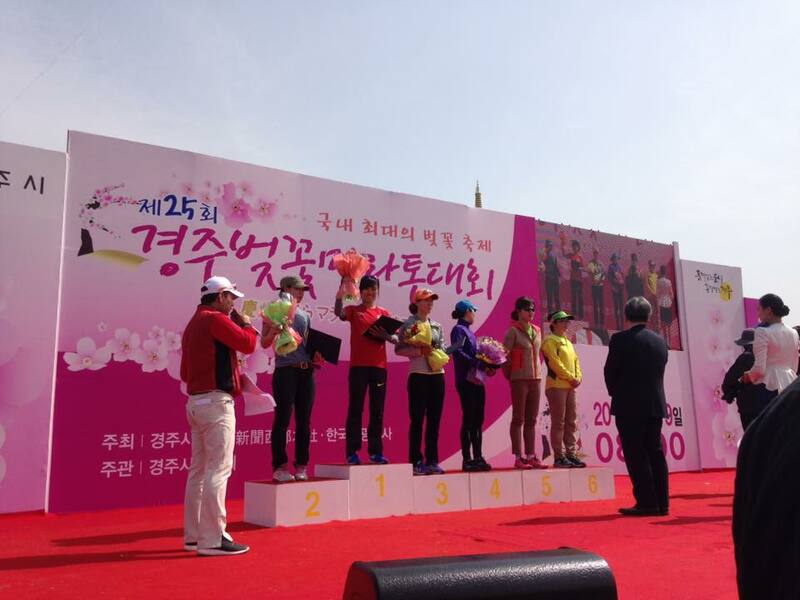 With the beautiful flowers as the highlight for this race, Gyeongju Cherry Blossom Marathon continues to attract more foreigners to participate every year. 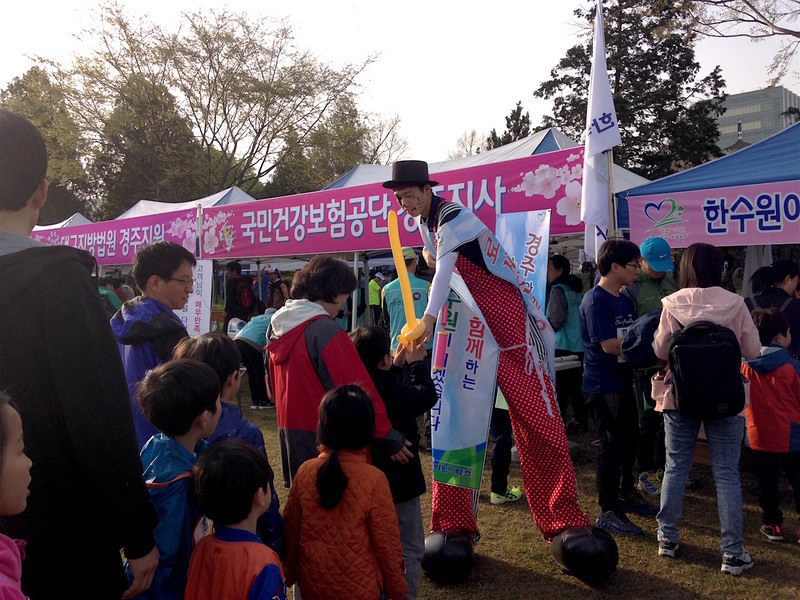 This year, we saw a number of 1187 foreigners out of a total of 15,204 participants. 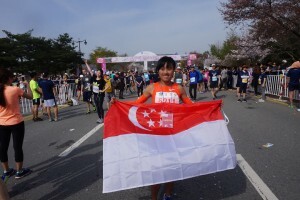 A group of Singaporean runners have also participated in this year’s race, one of them whom is our local running starlet Mok Ying Rong. Not only did she set an impressive new personal best at 1:23:14, she had also came in 1st for the Half Marathon category. 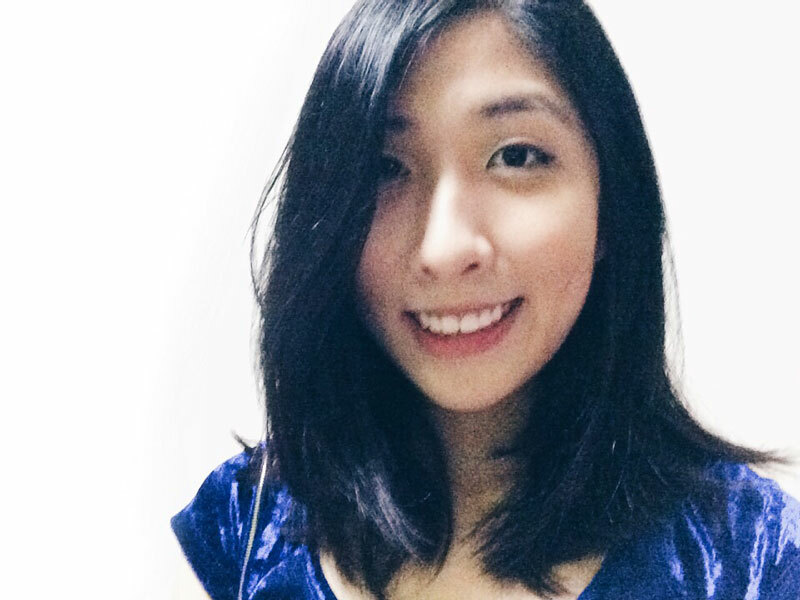 Congratulations Ying Rong!